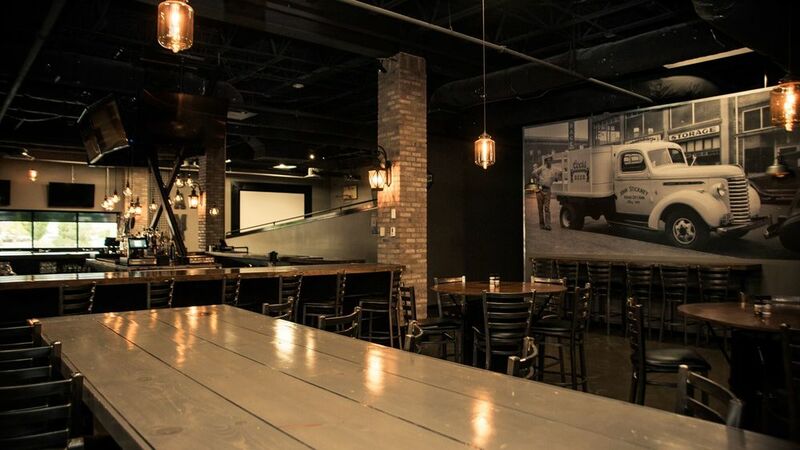 Located in the heart of the Grand Valley, Warehouse25sixty-five Kitchen + Bar is the perfect destination for classic American cuisine & Date Night. Welcome to Warehouse25sixty-five Kitchen + Bar, a modern dining experience in the heart of the Grand Valley. Warehouse 25sixty-five Kitchen + Bar fuses classic tavern fare, wholesome dishes, preferred drafts, original cocktails, and award winning wines to keep in line with its master concept of offering a somewhat simple, but seasonally changing menu. Neighboring Mesa Fitness (previously Gold’s Gym), it has consciously created delicious options that are good for you and impossible to resist. The brainchild of dynamic sister duo of Terri Boggs and Noel Hayward, Warehouse25sixty-five is the direct result of resolute planning, careful calculations, and deft design skill. Totaling over 18,000 square feet, (a colossal undertaking), the twosome transformed 16,000+ square feet of space that once homed a flooring warehouse into today's Restaurant and Venue, that in June 2015 consisted of just four simple outer walls and endless potential. Natives of Grand Junction, their mission was to create an atmosphere comparable to a metropolitan "destination" restaurant that reflected their refined sensibilities, embodied a local feel, and paid tribute to the essence of a quintessential warehouse. Surveying the interior, immediately one is met with the significant use of natural raw materials; exposed brick, vintage lighting, hardwood bars and plenty of metal. Handcrafted tables from oil drums are among the many accompaniments to a unique dining experience. The Restaurant with its open layout brings a brighter and more welcoming dining atmosphere to Grand Junction's core. 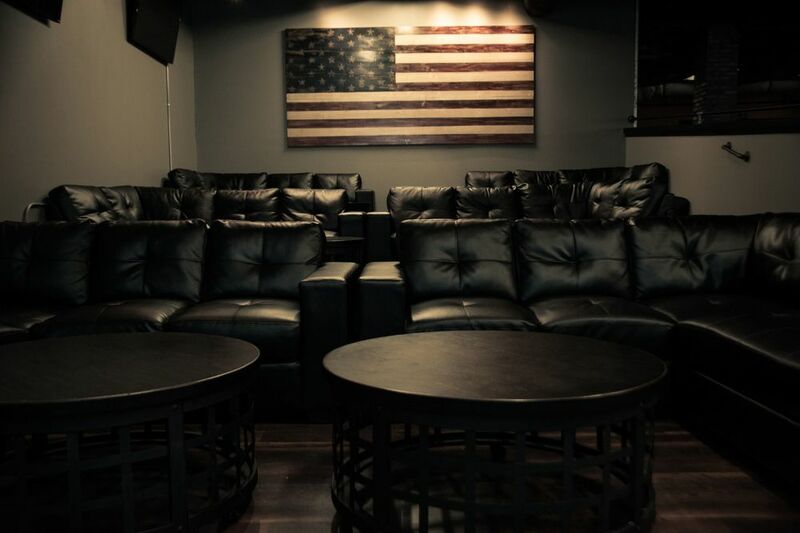 The adjoining sports theater, complete with comfy couches and enormous projector screen, works well for relaxed gatherings or for smaller groups with an event in mind. 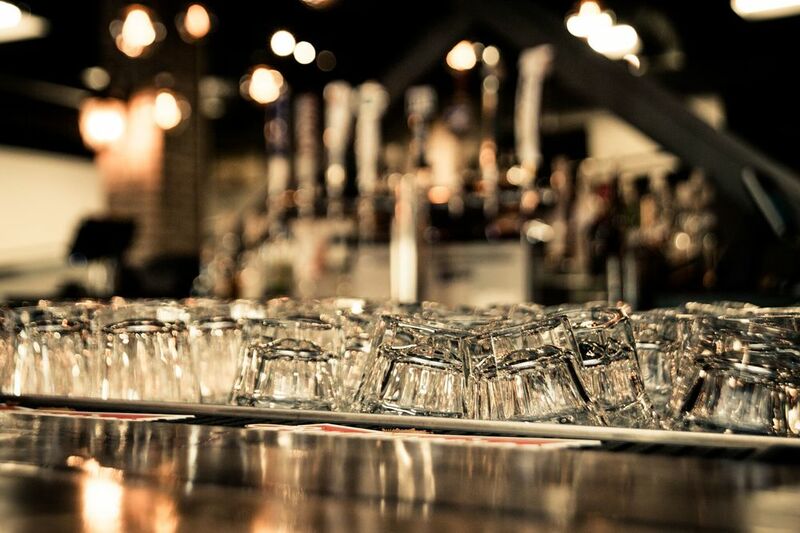 While the Venue with its soaring ceilings, stage, and walk-up bar offer the flair desired for a night on the town. Warehouse25sixty-five Kitchen + Bar is the perfect destination for lunch, dinner and late night dining. Head down to Warehouse25sixty-five Kitchen + Bar and check out why it has everyone talking. GO Skinny ... make it a lettuce wrap or GO bun less. *consuming raw or under cooked meats, poultry, seafood, or eggs may increase your risk for food borne illness. *These items may be cooked to order. Host your next celebration at Warehouse 25sixty-five Kitchen + Bar. We seat on a first-come, first-serve basis. Reservations are appreciated for parties of 10 or more. Your feedback is important to us and we would appreciate you sharing your experience with us.